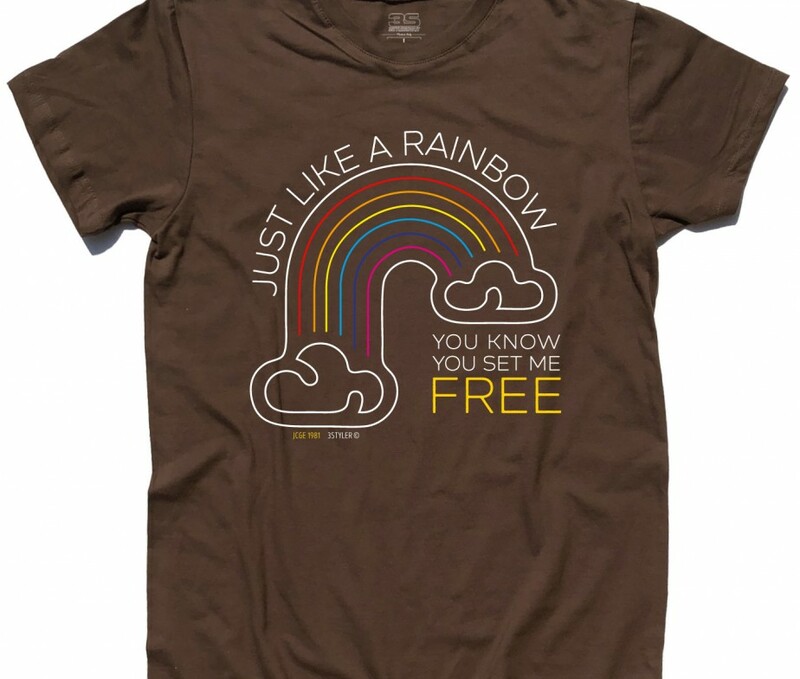 COD: TU0180607. 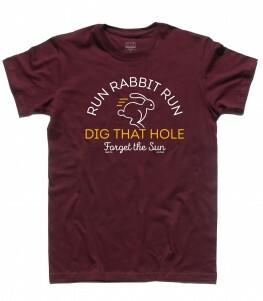 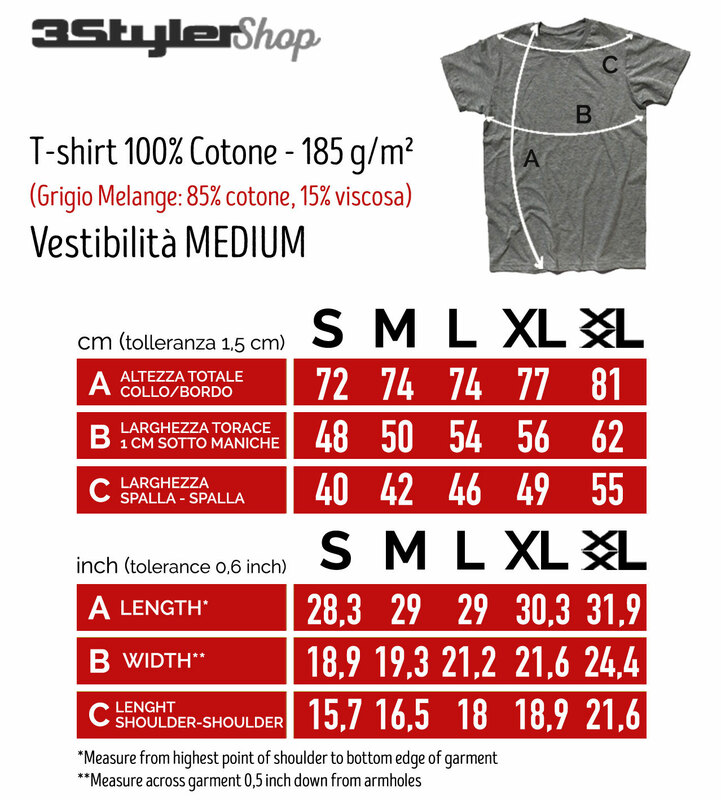 Categorie: Novità, Sound And Music, Sound And Music, T-shirt, T-shirt Uomo. 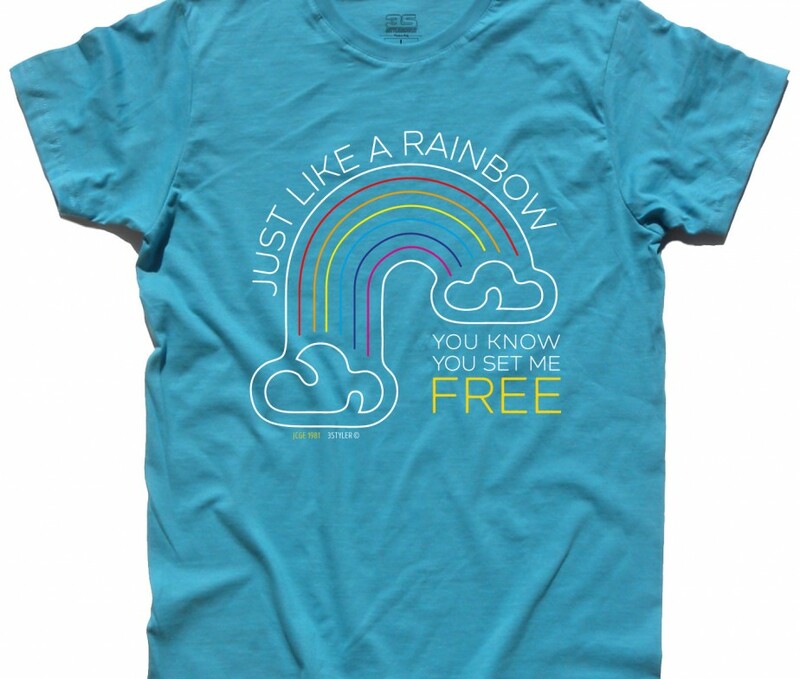 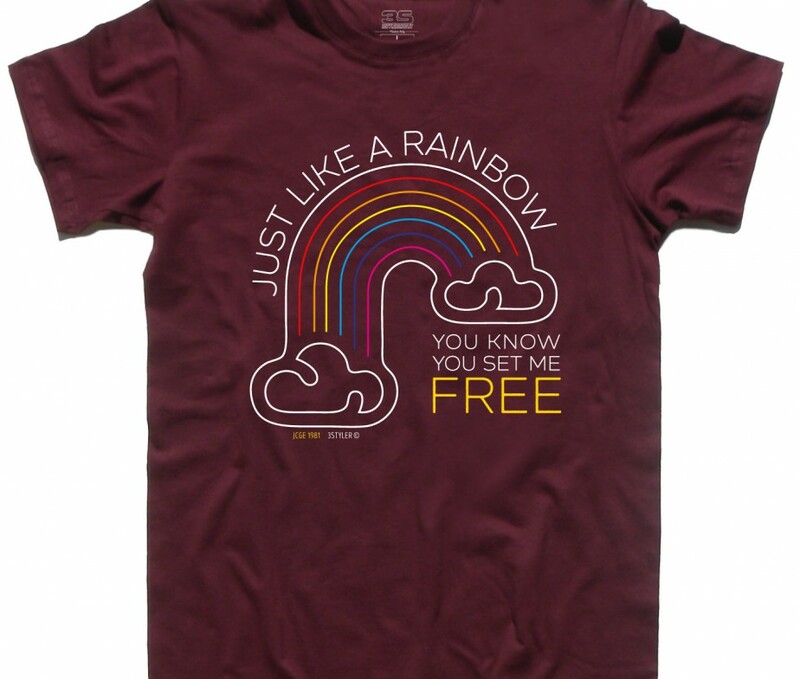 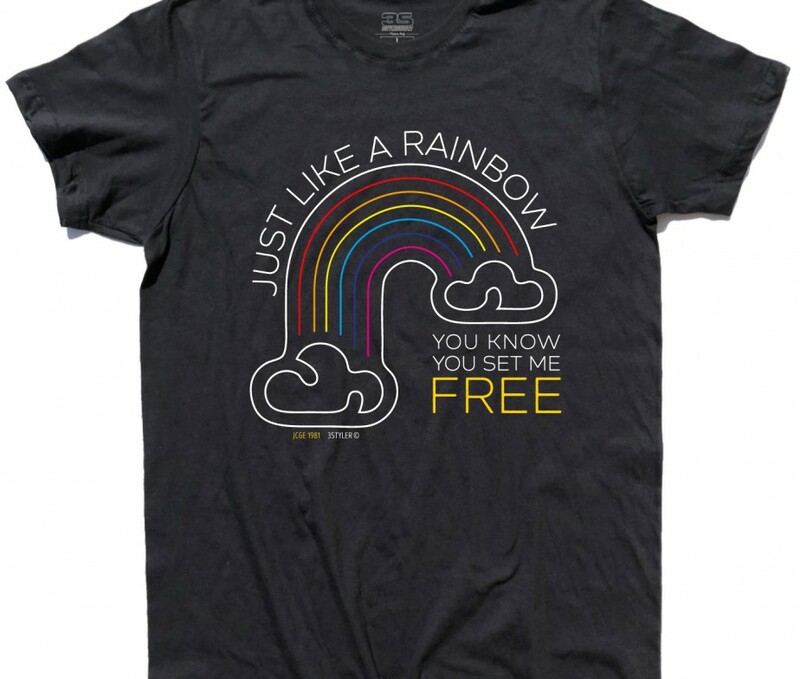 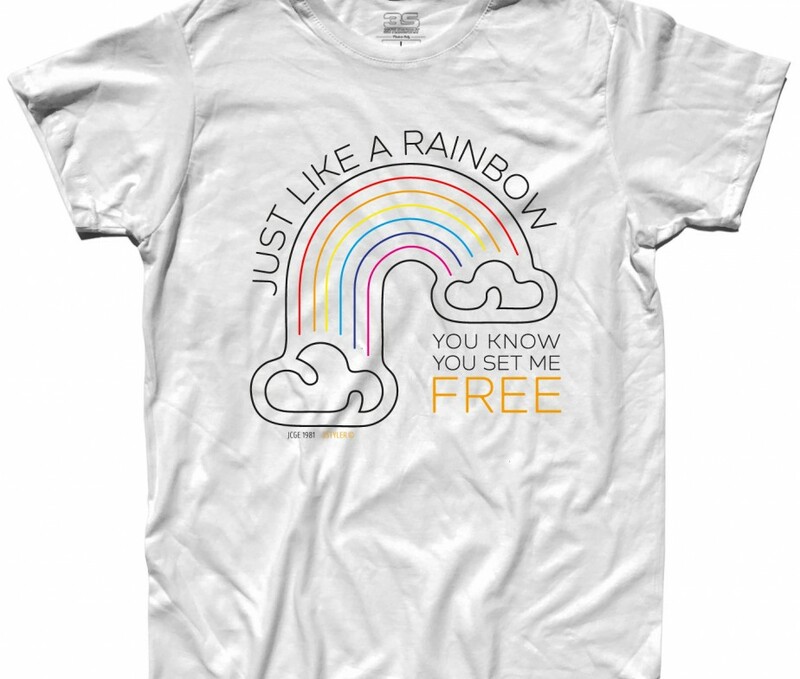 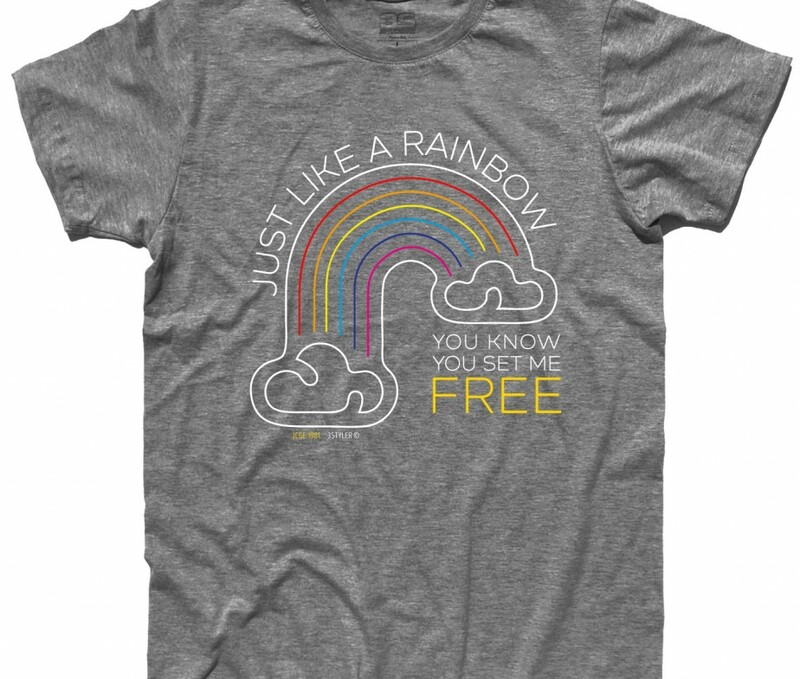 Etichette: 3stylershop, arcobaleno, Dave Gahan, elettronica, freedom, Rainbow, t-shirt, Uomo.